There has been a lot of press about fake news stories appearing on Facebook and other social media. But what really shocks me is that, according to Pew Research Center, 44% of the US population gets its news from Facebook. Facebook’s overarching goal is to get people to spend as much time as possible on their site. This maximizes exposure to their advertising and, not incidentally, the amount of data that Facebook can collect about users through their words, reactions (Likes etc.) and browsing behavior. If you want someone to spend as much time as possible at your site, you show them things they like. In the case of news, particularly political content, you show viewpoints that agree with the user’s world view. As has been demonstrated by an experiment conducted by The Guardian, accounts that show conservative and liberal preferences see vastly different things on Facebook. But ask yourself: is the news completely different depending on whether you’re conservative or liberal? Did completely different things happen for these groups? No. Facebook isn’t showing you news; it’s showing you what it thinks you want to see on the website. Sure, they refer to it as news: the main page you see on Facebook is referred to as a News Feed. By claiming to deliver news, Facebook gives people another reason to spend time of the site, contributing to their overarching goal. In today’s publish-it-yourself world, it’s extremely important to be a critical reader. For many of us who grew up with only curated news sources, this is an adjustment. We need to question what we read to a much greater extent than ever before (although we should have been doing this before). Digital natives need this to be a basic part of their skill set; it should be a part of school currucula, although this seems to be largely ignored. 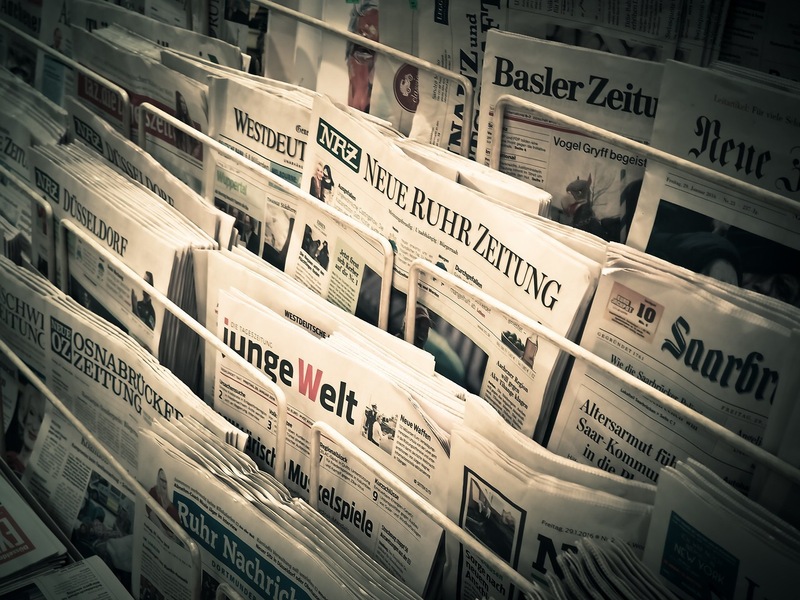 Exposure to diverse sources of news is important as well. When traveling overseas pre-Internet, I carried a battery-operated short-wave radio to get the news in English. But quickly I discovered many other English-language news sources and heard about issues and even wars that were basically invisible in the US; our news outlets deemed them uninteresting. I heard alternative points of view, many of which I didn’t agree with, but I heard them. As they say, “If you’re not paying for it, you’re the product not the customer”. Similarly, if a source of news has motivations other than journalistic excellence, it’s entertainment, not news. Read multiple news sources and viewpoints, and carefully consider whether each source is reliable.